Magento has always been the center of attention in eCommerce sector. Many experts in Magento development and even newbies are concerned about the top Magento influencers/developers to follow in order to stay updated with latest eCommerce trends. In order to maintain the quality of work, Magento introduced Maganeto Master’s program which includes world’s leading Magento Makers, Movers and Mentors. Here are the details of Magento Masters-Makers that have contributed immensely to the Magento community. 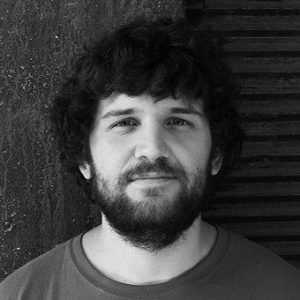 Meet Antonio, he is a certified Magento frontend developer. He Works at Cagliari in Sardinia and collaborates with different companies. He is the author of Magento Guida Al Design. His expertise level has contributed a lot to Magneto Community. 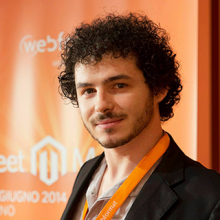 He was also the speaker to Meet Magento Italy 2014. He is the Megento Master 2016 and also the founder and frontend Developer of Magenio. “Magento is currently one of the most popular and innovative CMS, dedicated to the world of electronic commerce. The platform is still poorly understood, why I wrote guides easy to understand, all in ITALIAN!” (Carbonio). Meet Miguel Balparda, community Developer at Nexcess. He is energetic and constantly shares his knowledge with the community by responding to queries in Magento Stack Exchange. For years he has been traveling to different countries implementing some of the biggest of Magento projects. He has contributed a lot to Magento Communtiy and his famous presentation include Magento 2 Performance and Best Practices. He is Magento Master of 2016. 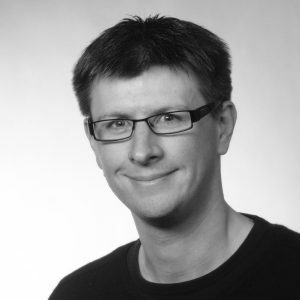 Meet Alexander Galtsow, VP Communication and Partnerships at aheadWorks. He holds a degree in International Law but devoured in the eCommerce sector in 2012 and is engaged with Magento since then. He was selected as 2016 Magento Master based on his contributions through the extension Developers Network (EXTDN). His efforts in expanding the Magento marketplace and engaging companies in moving to magneto 2.0 are commendable. Meet James Lee, President of Aspiration Hosting Inc, has been engaged with Magento community since 2008. He has been sharing his knowledge in community through Magento forums. His contributions and efforts towards the community have made him 2016 Megento Master. “SpamExperts is a worthy investment for any company who has spam problems, as it really helps reduce the amount of spam emails without many false positives. Besides that, the SpamExperts team is generally very helpful throughout our deployment and day to day usage,” said James Lee, President of Aspiration Hosting Inc.
Meet Hirokazu, CTO of Veriteworks Inc, a certified Magento Developer. In September 2007, Nishi got introduced to Magento and explored upon Japanese localization. Nishi’s efforts have contributed a great deal to Magento community. 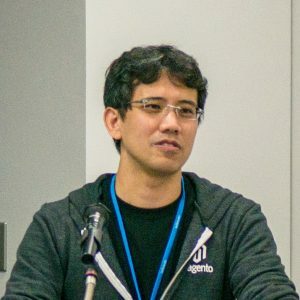 He organized Meet Magento Japan, the Meganto Japan User group and Advent Calendar Magento blogging project. He is 2016 Magento Master. Meet Kristof , the founder of Fooman, a Magento technology partner and extension provider. His company is trusted around the world. Kristof has been engaged with Magento since its first release and has contributed in making lots of free and commercial extension that aided administration and saved time and money. Kristof offers friendly and trusted advice on Magento. 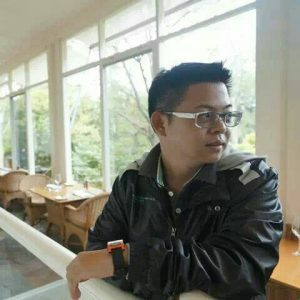 He was selected as 2016 Magento Master due to his tremendous contributions in community through Auckland Megento User Group, MAgento Stack Exchange and enabling extension company dialogue through the Extension Developers Network (EXTDN). Meet Mukesh, senior software engineer at Brady Corporation in Banglore, started his career in 2012 and has been working with Magento since then. He usually spends his time on Magento Stack Exchange as well as StackOverflow. 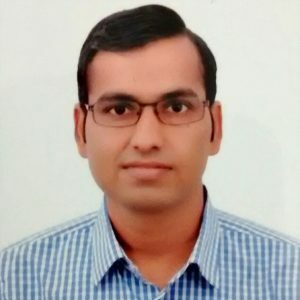 His has contributed on Magnento Forums on range of topics and has helped the Magento Community in India, helping him become Magento Master 2016. 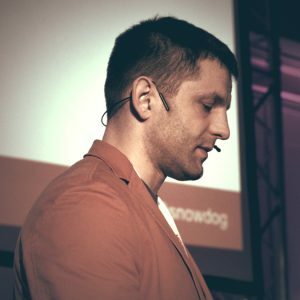 Meet Kubs, Founder & CEO of Snowdog, Silver Magento partner and certified Front End Developer. He is the father of three amazing kids’ White water, Kayker and Trail Runner. 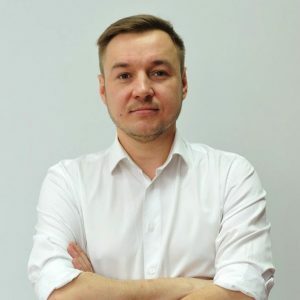 He is the organizer of annual international Meet Magento conference in Poland, an annual meet-up of Magento community and enthusiasts from all over the world. Kubs is translator and manager of Polish language pack in Magento 1 and 2. When it comes to work he is a dedicated professional. His contributions to Magneto have made him Magento Master of 2016. The Magento community is enriched with people willing to help newbies and professionals. Thanks to Magento Masters program which revealed us the top Magento-Makers in Magento community. Magento Masters play a great role in building up a sustainable Mganeto community. The contribution from every single person counts so if I missed someone, feel free to share your opinion in comments below. Your opinion can aid my knowledge. Upgrading Magento 1 to Magento 2, Should you move on?